Dr. Kaleigh McVety is a Tampa native who received her doctorate in veterinary medicine from the University of Florida in May 2013. Recently married, she resides in the Virginia-Highlands area with her husband. 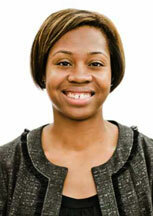 Her professional interests include ultrasound and surgery. She also loves water sports and hiking. She has a black lab, “Ace-Man,” who she considers the love of her life (fortunately her husband understands and approves. Dr. Will Draper grew up in Inglewood, California, and graduated from Tuskegee University for both undergraduate and veterinary medical studies. He was accepted to veterinary school in only three years of undergraduate studies, and continued training at North Rockville Veterinary Hospital after receiving his doctorate in veterinary medicine in 1991. 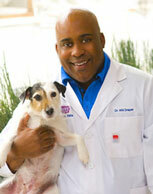 Dr. Will was honored as one of Atlanta’s “Best Vets” in the November 2010 issue of Atlanta magazine – his fourth consecutive honor in the publication. He was also selected as a FIVE STAR Veterinarian in the same publication, an honor bestowed to only 7 percent of metro Atlanta’s veterinarians. He currently serves on the Board of Directors for the Georgia Veterinary Medical Association (GVMA) and serves on the Hill’s Pet Food Veterinary Advisory Board. 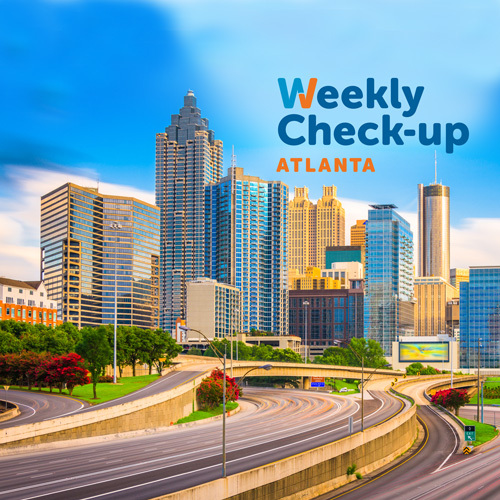 p>After receiving her bachelor’s degree from Spelman College in Atlanta, Dr. Erinn Gardner earned her medical degree from the University of Chicago Pritzker School of Medicine, Illinois. She completed her residency in Internal Medicine at Northwestern University and a fellowship in Allergy and Immunology at Northwestern University and Northwestern University Children’s Memorial Hospital in Chicago, Illinois. Dr. Gardner is board certified by both the American Board of Internal Medicine and the American Board of Allergy and Immunology. She is a member of the American College of Allergy, Asthma and Immunology, the American Academy of Allergy, Asthma and Immunology, and the Allergy, Asthma and Immunology Society of Georgia. Her special interests include the management of chronic cough, asthma and allergic rhinitis. Dr. Gardner sees patients at the Douglasville and Canton locations of Atlanta Allergy and Asthma Clinic. 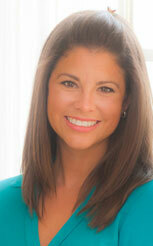 To learn more about Dr. Erinn Gardner, visit AtlantaAllergy.com.